, For the last 2 years he has been training in private in the Uchiha compound. Within those two years of private training he easily was able to achive the skill set of a High Level Chunin. He wished to take part in the Chunin exams but was unable because he did not have a three man cell. 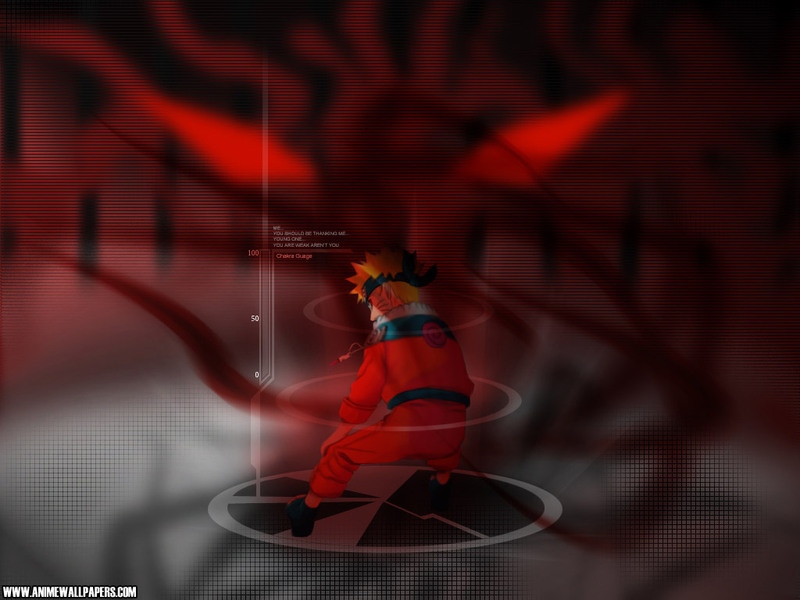 He challenged the the Head of the Uchiha, and lost miserably. Since then he has aspired to continue growing stronger and take over as head of the uchiha clan, and Eventually become Hokage.